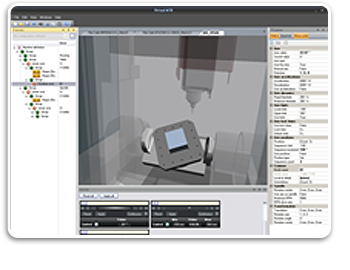 Control manufacturers, machine tool builders, software companies and others with unique machine simulation needs can use the SIMNC kernel as a toolkit to build real-time, on-line or off-line solutions tailored to their individual needs. The SIMNC Core API utilizes a fast and accurate 3D polyhedral mathematical model to perform dynamic simulation of material removal and collision detection. 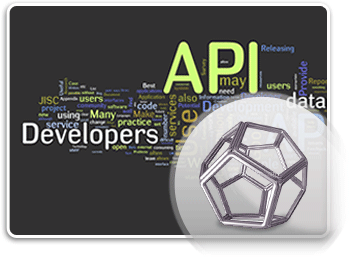 The Core API is intended to be used whenever material removal has to be calculated. 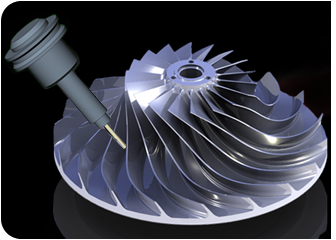 The SIMNC Machine API provides full 3-dimensional simulation of the complete machine tool in dynamic solids. 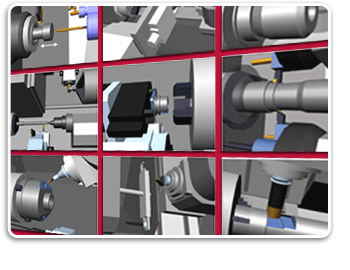 Using the Machine API, the movements of complex multi-axis, multi-tasking, milling, turning and / or Swiss-turn machines are simulated. The SIMNC Graphics API is a desktop application used to assemble a virtual machine from its individual components. This Virtual Machine is then used by the SIMNC Machine API. The SIMNC Controller API represents a Virtual Machine Tool control. 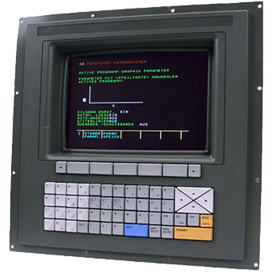 The SIMNC Controller supports the common concepts of a CNC control such as coordinates, states, modes, registers and paramwters. This API may be configured to emulate a wide range of commonly used CNC controls and functions, thereby drastically simplifying the implementation of a complete Virtual Machine. 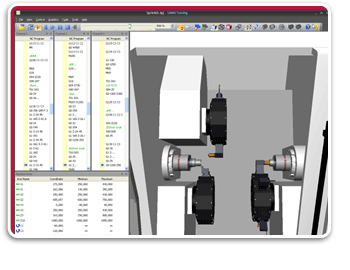 The SIMNC Machine Tool Builder (MTB) is a desktop application used to assemble a virtual machine from its individual components. This Virtual Machine is then used by the SIMNC Machine API.